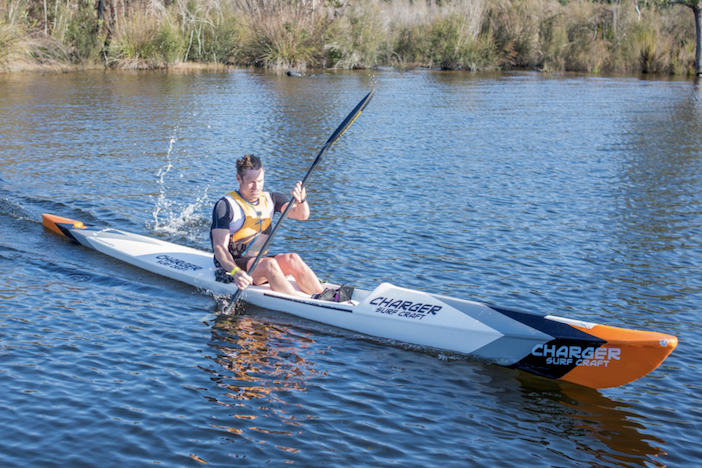 Grampians Challenge is a weekend of adventure sports in the Grampians. 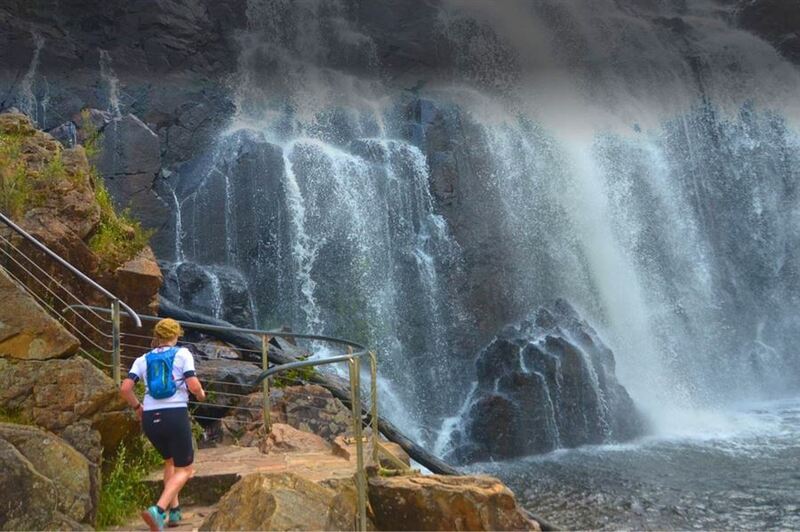 We are looking at two days of racing in the stunning Grampians with day 1 course held in Wartook valley area and day 2 course in Halls Gap area. The courses are fully marked.